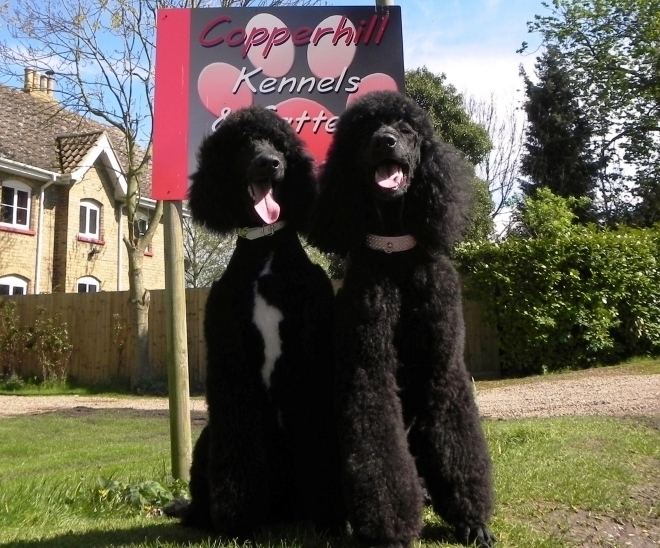 Trinity & Mowgli welcome you to Copperhill Kennels & Cattery. Copperhill Kennels & Cattery is fully licensed and situated in a peaceful location in the Lincolnshire Countryside. It has been established for around 25 years and was purchased by the present owners, Juliet and Darren de Negri-West, in October 2009. Boarding in the beautiful, quiet Lincolnshire countryside. We are closed for admissions and pick up on Christmas Day, Boxing Day and New Year's Day.